I read this article and found it very interesting, thought it might be something for you. The article is called Ones to watch: 10 amazing places to travel to in 2018 and is located at https://www.ebookers.com/travel-blog/ebookers/10-amazing-places-to-travel-to-in-2018/. A new year is always an excellent excuse to pull up the old bucket list and start pondering where to spend those precious holiday days. While there are oh-so-many places to go, there are always a few standouts that beckon travellers craving the extraordinary. Consider penciling the following places into your calendar—you won’t regret it. Foodies have had this former Soviet nation on their maps for a while now. In addition to its striking landscapes and hospitable people, Georgia boasts some of the oldest vineyards in the world. Pay a visit to the lush region of Kakheti, which has been growing grapes for full-bodied reds and crisp whites for millennia. If possible during your stay, try to attend a supra (feast), a culinary extravaganza that can last for hours as guests sample delicacies like khachapuri (cheese-stuffed bread). Few nations can boast 6,000-plus kilometres of Pacific coastline, not to mention imposing mountain ranges, geysers, and hot springs. 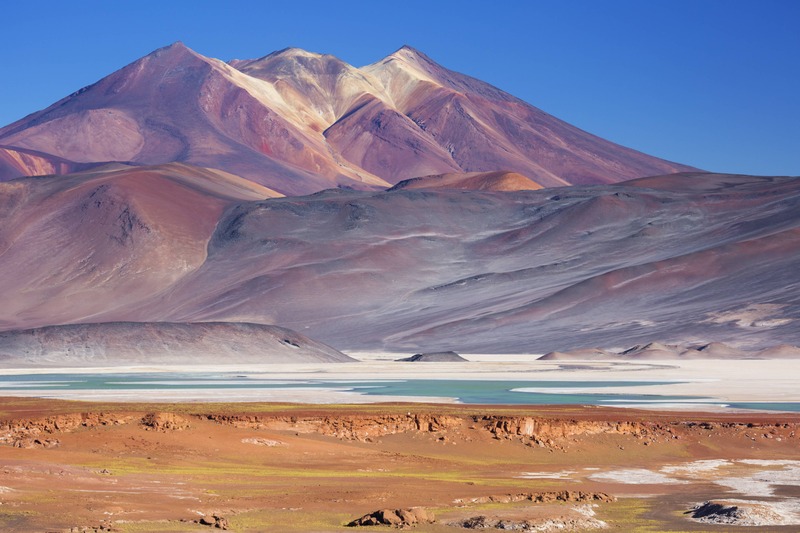 Chile boasts not only an astonishing degree of geological diversity, but also an abundance of history and culture. Delve into the country’s fascinating past when you visit Santiago or drive a car into the desert of Atacama, where an eerie, 11-metre-tall sculptural hand by local artist Mario Irarrázabal rises from the parched Earth’s surface. Seoul may be one of the fashion and pop culture capitals of the world right now. As K-Pop morphs into a global obsession, all eyes are trained on this fast-paced nation to spot the latest trends as they emerge. 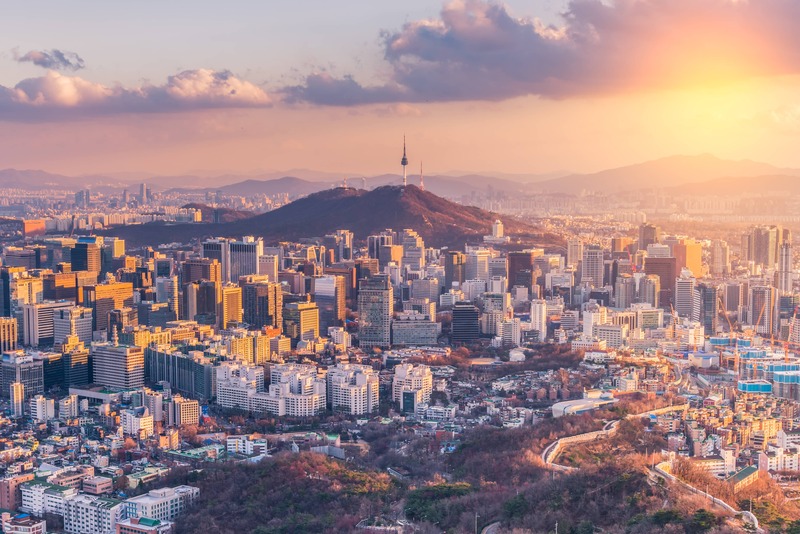 With its atmospheric hiking trains and hot springs, though, South Korea has much more to offer travellers than just catchy tunes. Korean cuisine is a knockout blend of superb seafood, meats, and produce, seasoned with ample lashings of fresh chilies and fermented dishes like kimchi for that extra umami kick. If you’ve opened Instagram within the last couple years, the chances are high that you’ve spotted Bondi Beach’s breathtaking infinity pool. While Sydney’s beach scene alone might merit the price of a ticket, there is so much more to the land Down Under than bikinis and enviable seascapes. 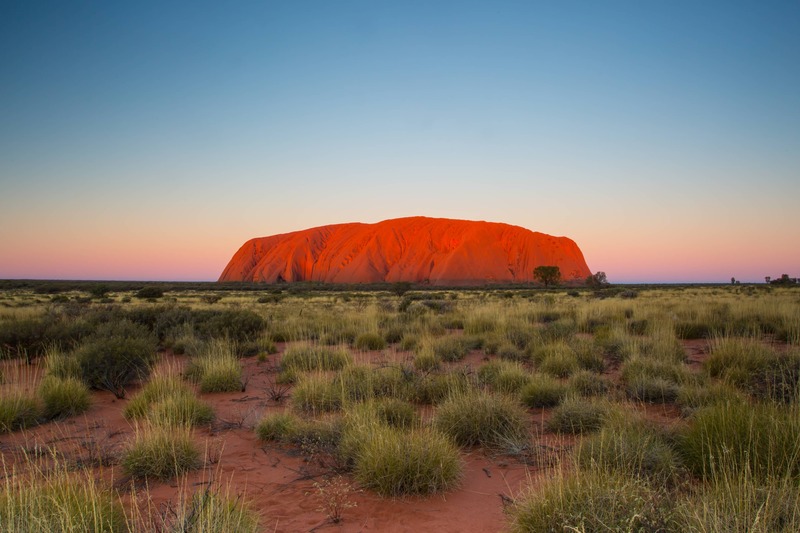 Join the local literati for an unbeatable flat white in sophisticated Melbourne or journey inland towards the Northern Territory and Ayers Rock, also known as Uluru, an imposing sandstone monolith set in a rust-hued landscape that looks like the surface of Mars. With its pristine white-sand coastline and French-colonial heritage, it’s a wonder that Senegal has managed to stay under-the-radar for so long. Now, savvy travellers are booking flights to Dakar, the cosmopolitan capital, lured by thriving local music, fashion, and art scenes. 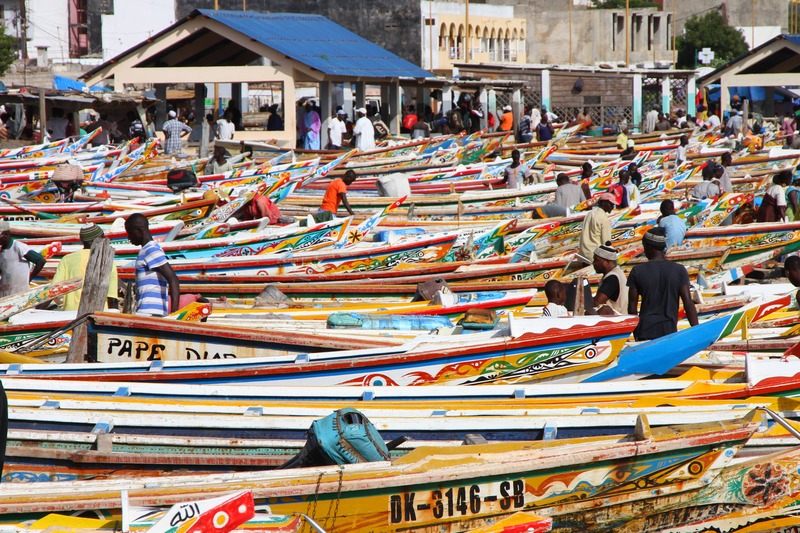 Thanks to the French influence and easy access to exceptional seafood, Senegalese cuisine is remarkably diverse. Savour everything from fresh-baked baguettes to maafe, a richly spiced tomato-and-peanut stew. Situated on the sun-drenched shores of the Iberian Peninsula, Portugal offers an unbeatable blend of stunning scenery, unspoiled beaches, and fabulous food and wines. 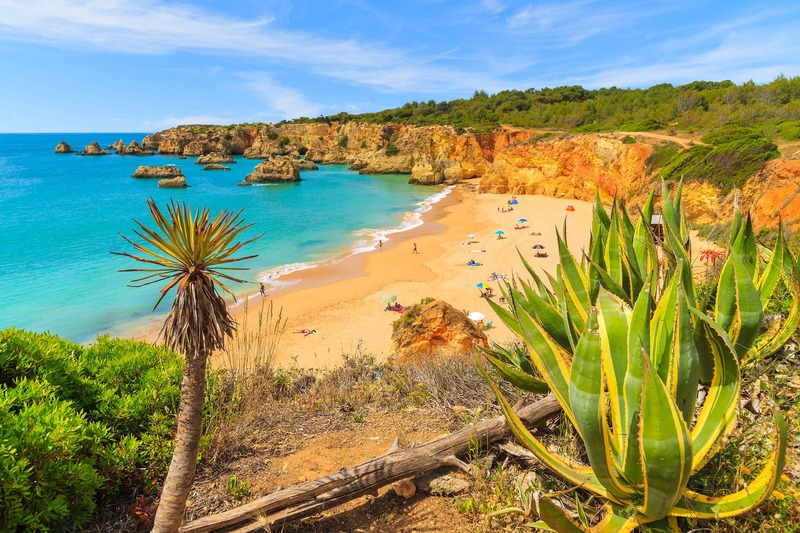 If this all sounds too good to be true, it gets even better: idyllic seaside destinations such as Algarve remain remarkably affordable compared to Balearic escapes like Mallorca and Ibiza. 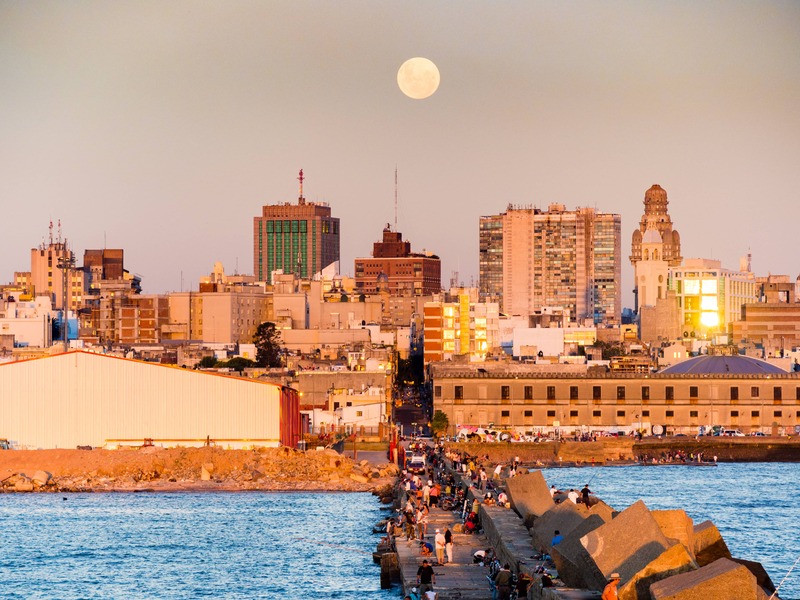 While throngs of travellers flock to the streets of Buenos Aires, Uruguay’s capital, Montevideo, remains wallet-friendly and blissfully devoid of tourists. That may change, however, as word spreads of paradisiacal land with jungles and beaches. Dine on asado(grilled meats) accompanied by fine wines—the locals in Uruguay have been growing grapes for more than 200 years—or sip an invigorating mate tea in the afternoon. 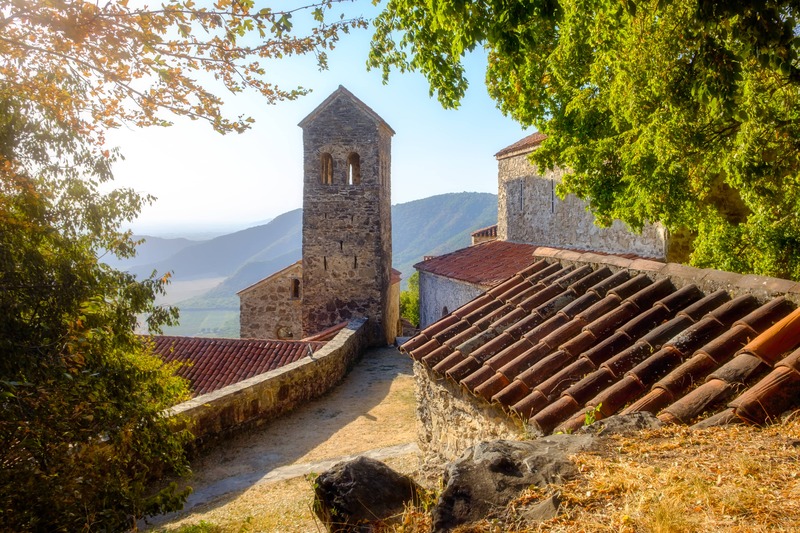 While Barcelona and Venice are bursting at the seams with more visitors than they can handle, lesser explored Balkan coastal gems continue to quietly attract more adventurous travelers. 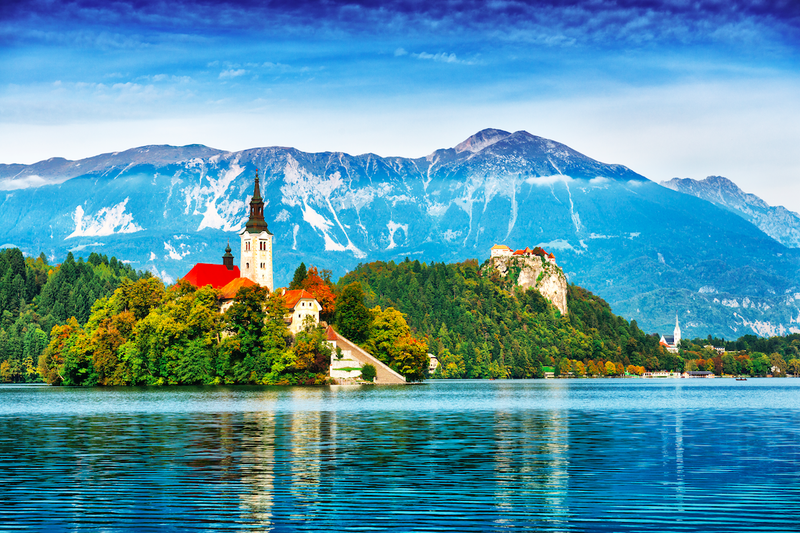 Gorgeous, under-explored Slovenia is especially intriguing with its majestic snow-capped peaks, ancient castles and caves, and its charming little slice of Adriatic coastline. Temperatures are mild throughout spring, summer and fall, while winter brings everyone to the slopes. If you’re looking for a memorable, affordable escape away from the crowds, this is it. When you think of China, there’s a good chance you picture the soaring highrises and bustling streets of cities like Shanghai and Beijing. But there’s plenty more to explore in this land of 1.4 billion. 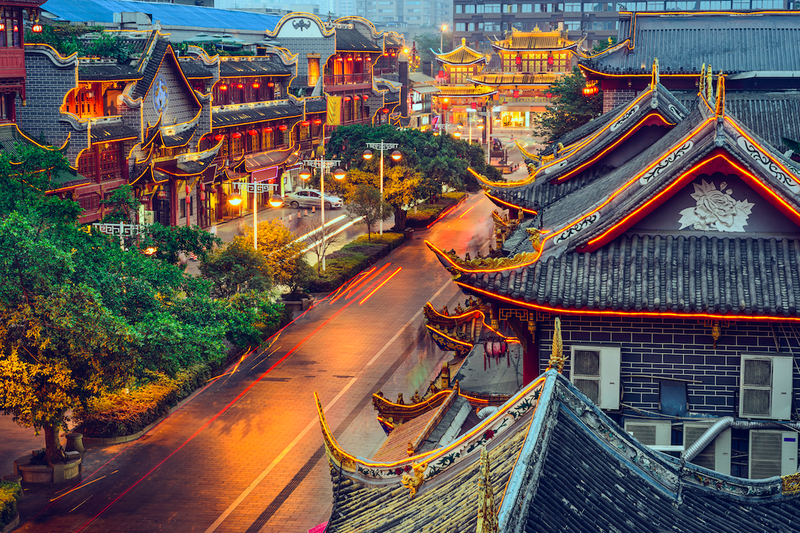 A great place to start is Chengdu, the 2,000-plus-year-old capital of Sichuan. China’s fourth-largest city is home to 14 million people, making it nearly twice the size of New York City. Here you can visit with giant pandas, stroll wide leafy boulevards, browse upscale boutiques and sample modern Sichuan cuisine. But nature’s never far away: Set aside time for day trips to visit sites like the 8th-century Leshan Giant Buddha, which is carved into a cliff, and Jiuzhaigou Valley National Park, known for its cascading waterfalls and tree-lined lake. While everyone seems to talk about Montreal or Toronto, Quebec City has quietly been turning into the real star. 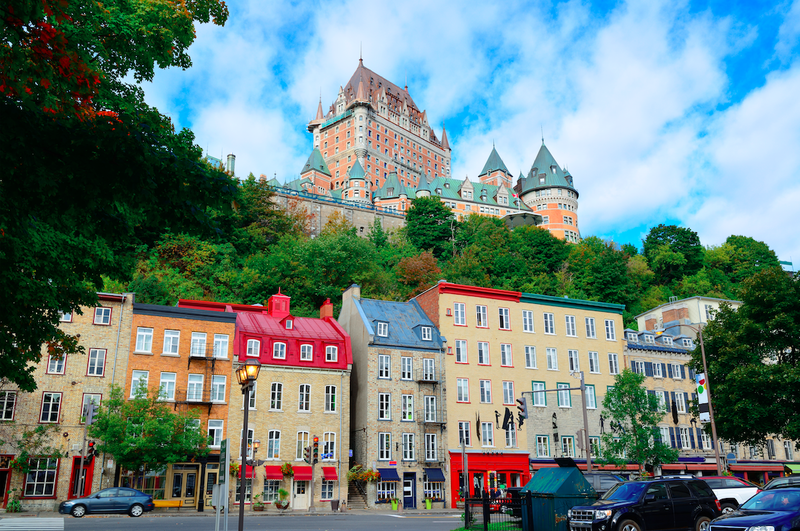 The mostly French-speaking city offers all the charm of Europe in North America. Cozy sidewalk cafes line the cobblestone streets of Old Quebec, a UNESCO World Heritage site. Beyond its rich history, Quebec City has become a huge foodie destination attracting a wave of great new restaurants, like the much anticipated Italian trattoria, Battuto Madness. Another attraction is the year-round appeal.